Well it's been 2 years since my last post. Hope is 7 years old! She is doing very well. Sorry it has been awhile. 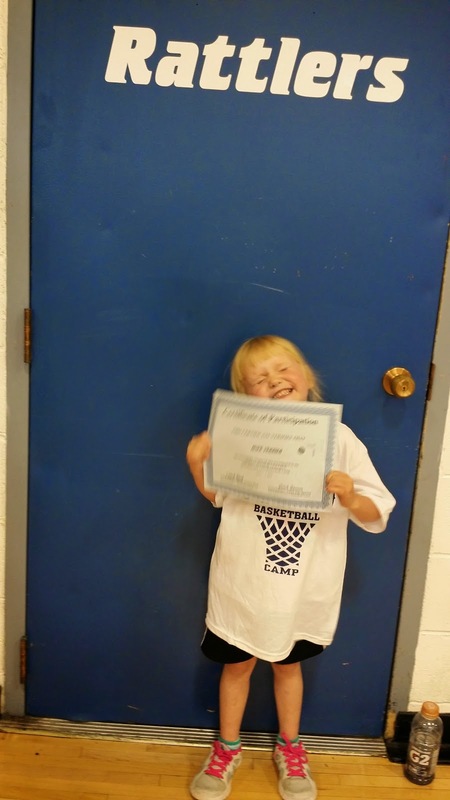 We have been busy with school, Christmas and now basketball. Hope is doing really well. Growing and changing so much. She is up to 34 lbs now. She eats a lot of cheesy quesadillas, sausage, cheesy noodles and clementines. We did some sensory training with a lady to get her past some of her oral aversions and it did help. She only went 2 times so I am sure when we continue with the sessions it will continue to help her try new foods and new activities. She is loving pre school. She has quite the personality and is very comical when taking pictures. In the school Christmas play she was a ballerina as you can see. The kids started back to school two weeks ago. They all seem to be enjoying it so far. Grace started the 5th grade, Isaac started 3rd, Faith in 2nd grade and Hope is enjoying her second year of preschool. End of the school year trip! 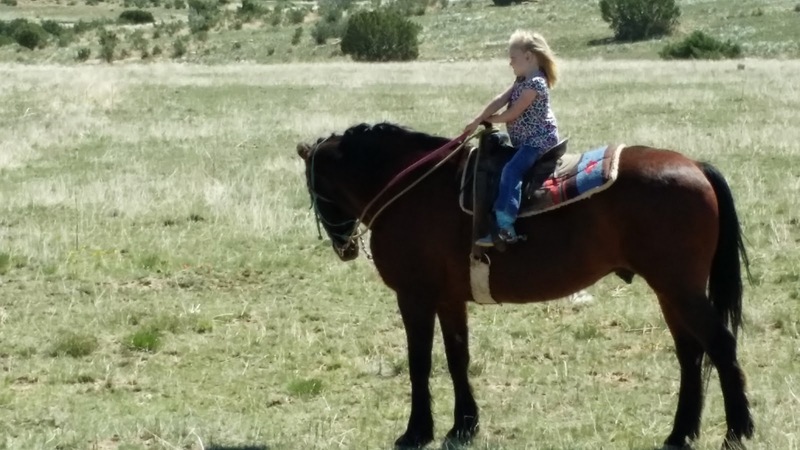 The kids went to Capulin Mountain and had a great time! I know its a little late but I finally got the video uploaded to you tube. The kids did an awesome job at their Christmas play this year.